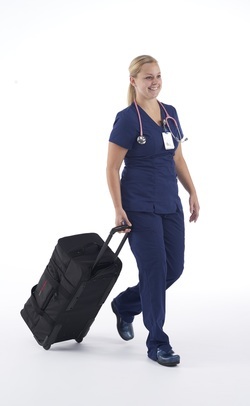 The financial costs and quality of life of chronic lower extremity wounds are well documented. Healthcare providers need to offer the best possible prediction of wound healing success and provide objective input to guide treatment. 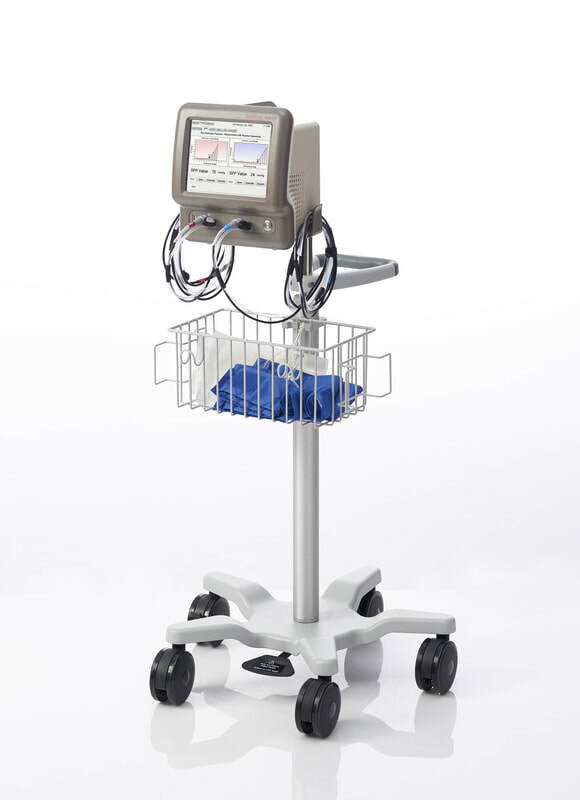 The SensiLase PAD-IQ system provides a fully automated and quantitative evaluation of microcirculatory perfusion in the skin. PAD-IQ measures skin perfusion using a laser Doppler sensor and a pressure cuff to evaluate reactive hyperemia. 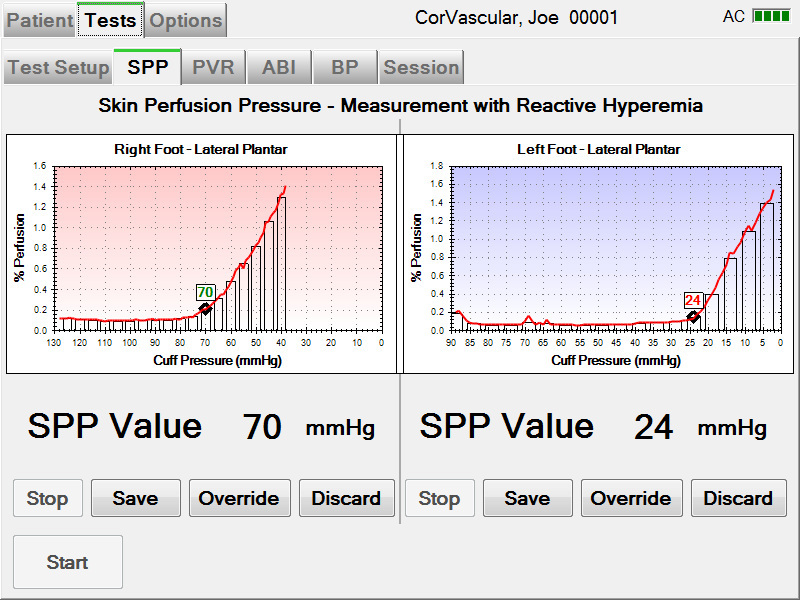 To measure Skin Perfusion Pressure (SPP), a pressure cuff is first automatically inflated to occlude arterial bed blood flow; this is verified by PAD-IQ by determining when perfusion has stopped. The pressure is then automatically released at a controlled rate while the cuff pressure and skin perfusion are measured. A graph displays pressure and perfusion during cuff deflation and indicates the pressure at which skin perfusion is found to return. 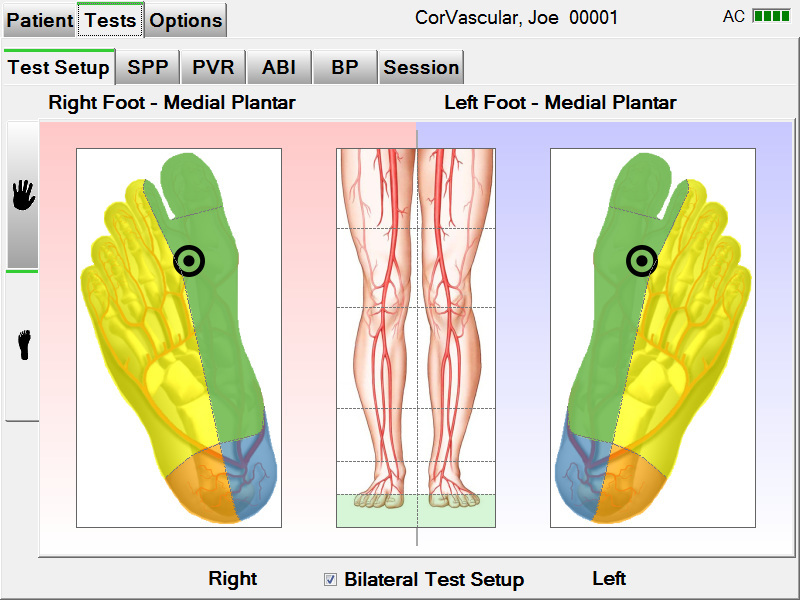 Fully automated test with step-by-step prompts walk the user through the entire exam and helps ensure proper Laser placement. 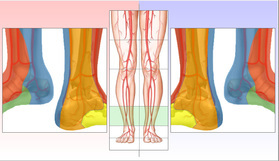 SPP is used to diagnose PAD/CLI, assess wound healing response and measure endovascular therapy effectiveness with pre/post intervention perfusion measures.